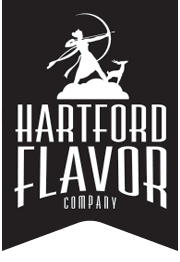 Hartford Flavor Co. would like to thank all of those that make our company possible. Please find information below on the many organizations that make it possible to bring our product to you. Blue Earth Compost is a food scrap pick-up service for the communities of Hartford and West Hartford, Connecticut. We’ll help you turn unwanted food leftovers into rich, healthy soil without the mess and hassle of managing a compost bin. Our service includes a food scrap collection pail for your kitchen, a weekly pick-up of your compostable materials and a return delivery of finished compost. If you don’t need/want compost we’ll donate it to local farms and gardens on your behalf. The end result is less landfill waste and more nutritious soil for our local community! Provider of Filtration and Screening products to the Process Industries, particularly Food & Beverage and Pharmaceutical Manufacturing. Equipment and Supplies for all Liquid/Solid and Gas/Solid Separation processes. Representing Franklin Products, Filtrox US, Carlson & Newark Wire Cloth in the North East US for synthetic, cellulose and woven wire replacement filters and screens for all types of filtration equipment. 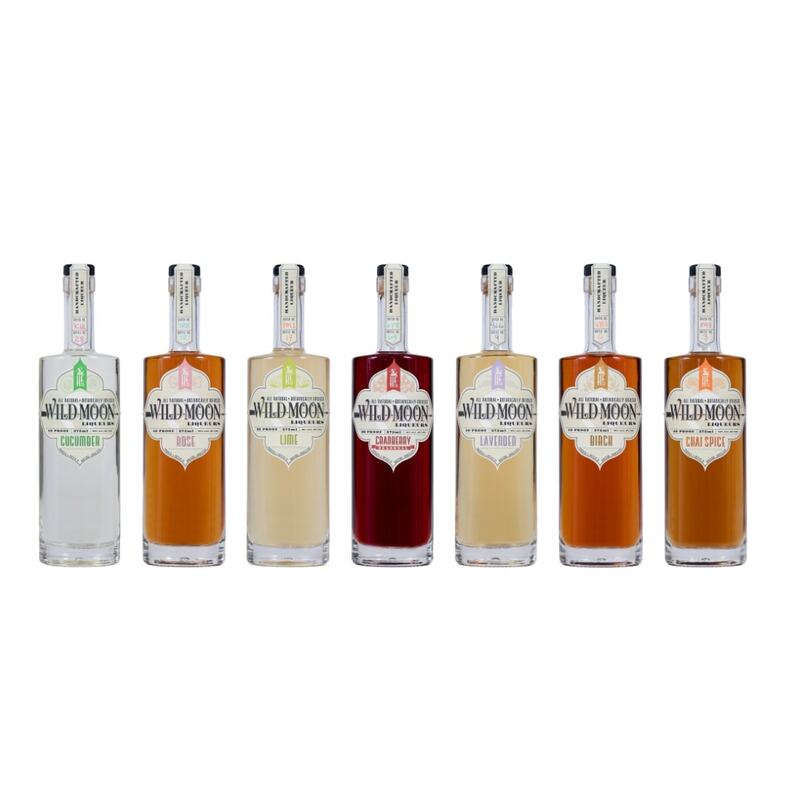 We also provide cartridges and housings for liquid polishing as well as filter presses for the Beverage Industry. Sunrise Marketing is a design, print and mail company specializing in the horticultural industry. We combine direct mail with in store signage displays and internet websites to create complete marketing packages for small business. Since 1994, Sunrise Marketing has helped hundreds of independently owned retail garden centers reach their sales potential. With over 20 years of industry experience, Kurt Fromherz (owner of Sunrise Marketing), is often commissioned to consult on projects relating to store development, marketing, as well as new product introduction, or program development. *All descriptions have been taken directly from the company websites.